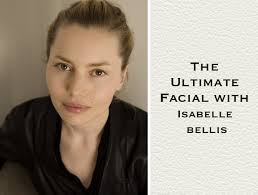 One of my favourite blogs intothegloss has put up this great little cleansing video featuring french skin expert & facialist in new york Isabelle Bellis. It features great tips like massaging your face endless and treating your skin just like silk. If only we all had her gorgeous cheekbones..!